We pride ourselves on having a wide range and depth of stock available at the point of service which is backed up by our knowledgeable and friendly staff. 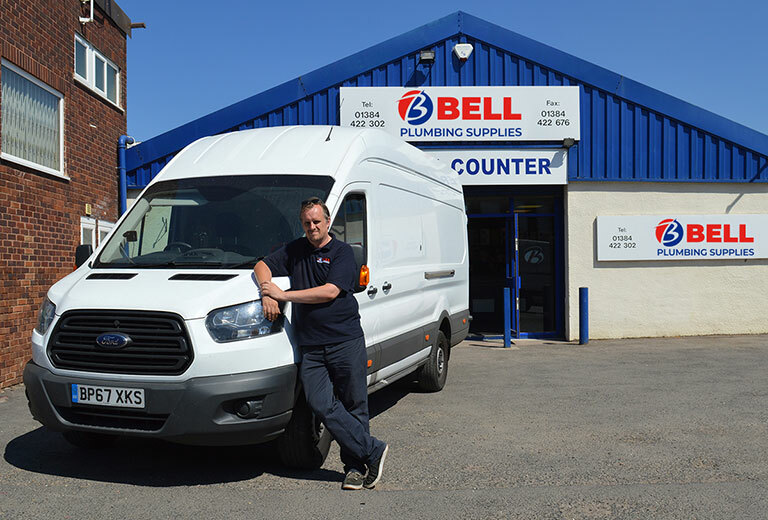 The majority of our customers are skilled plumbing and heating engineers but we are also happy to deal with the general public who may be looking for general help and assistance. Trade customers can request a trading account or anyone can simply pay as they go. Each branch has a core stock profile that meets the everyday needs of a general plumbing and heating engineer. 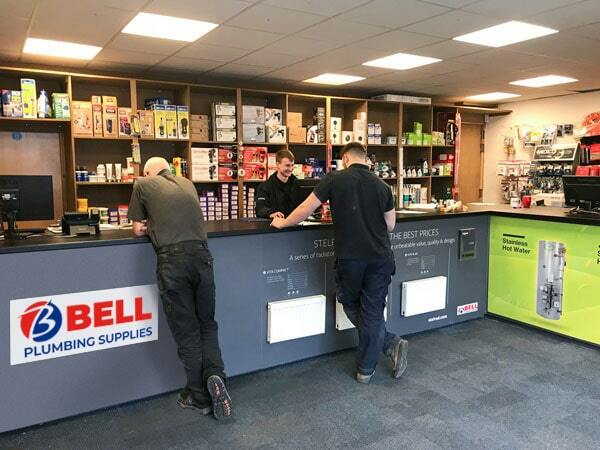 No matter where you are working in the West Midlands, you shouldn’t be far away from any one of our 8 trade counters. 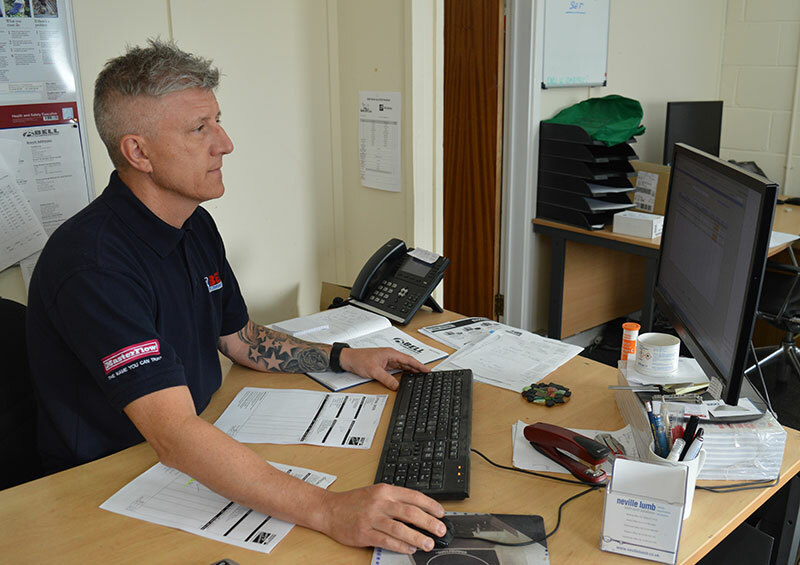 As well as face to face contact each branch has experienced sales staff available on the phone or online to deal with customer enquiries and quotations. Unlike larger PLC’s, we recognise people deal with people and therefore we won’t place you in a queue, direct you to an automated voice recording or send you to a website. We want you to pick up the phone and just ask, or better still drop into your local branch. If we can’t help you we have excellent supplier relationships who can provide extra information and technical advice when required. Each of our branches organise same day or next day deliveries for customers who want to spend less time in branch collecting materials and more time on the job. Across the branch network we have over 16 delivery vehicles out and about delivering materials throughout the working week Monday to Friday. Our drivers are all experienced and play a crucial role in our supply chain as they are often face to face with our customers on a daily basis.